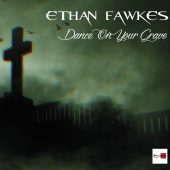 Here you got the video from the latest Ethan Fawkes´s album. 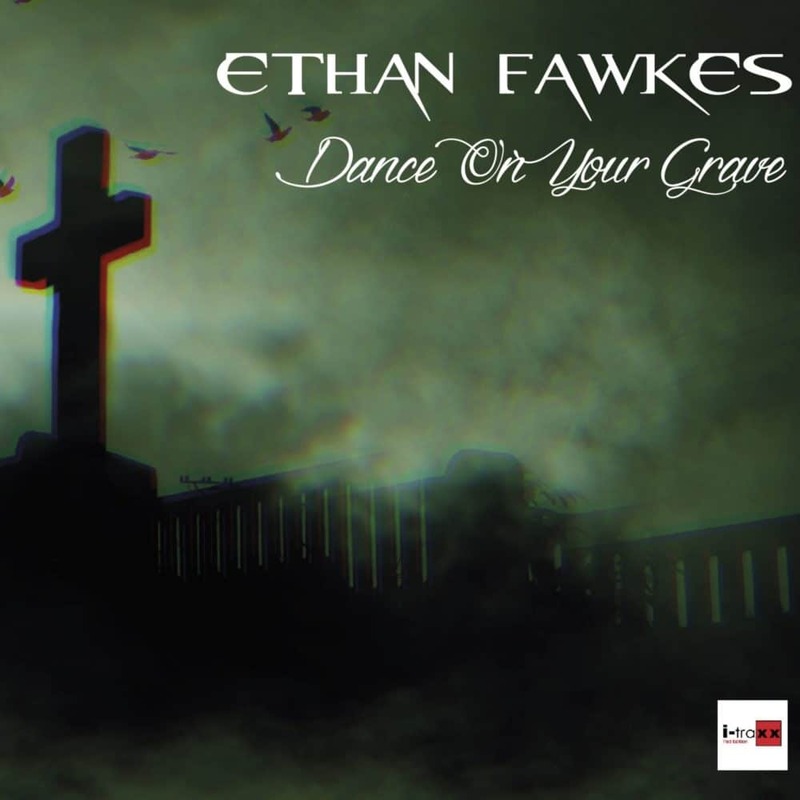 “I Will Dance On Your Grave” is a combination between the originals published tracks on I-Traxx Red Editions and some new great tracks Of the Belgium artist. 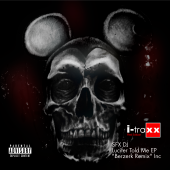 This Album will be released in Cd Album, Cassette and digital. Gracias por inscribirte a Musex Industries Labels, Comprueba tu bandeja de entrada o de spam ahora para confirmar tu suscripción.